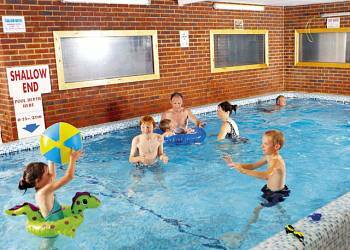 Crowhurst Park Lodges in Battle, East Sussex. 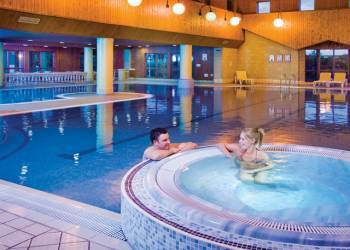 Crowhurst Park is perfect destination for an active holiday. This exclusive award winning development of pine lodges has been tastefully landscaped in the magnificent grounds of Crowhurst Park, a 17th Century country estate. Golden Cross Lodges in Chiddingly, East Sussex. 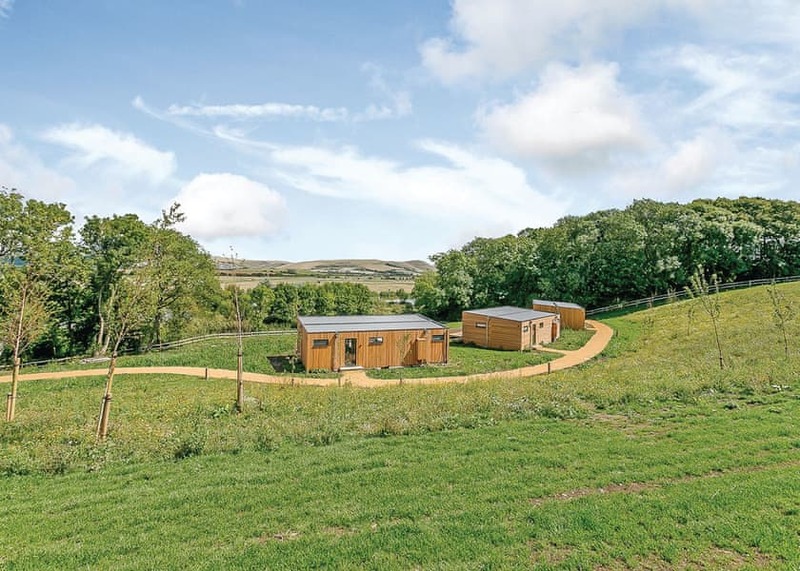 Superbly located just 20 minutes' drive from famously elegant Eastbourne, these peaceful lodges sit on the edge of the glorious, unspoilt South Downs. 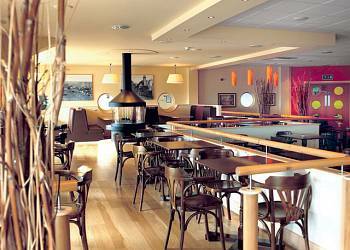 Pevensey Bay Holiday Park in Pevensey Bay, East Sussex. Superbly located between the popular resorts of Eastbourne and Hastings this delightful park boasts impressive facilities and provides a perfect retreat for exploring the dramatic Sussex coastline. Warren Wood Country Park in Pevensey, East Sussex. 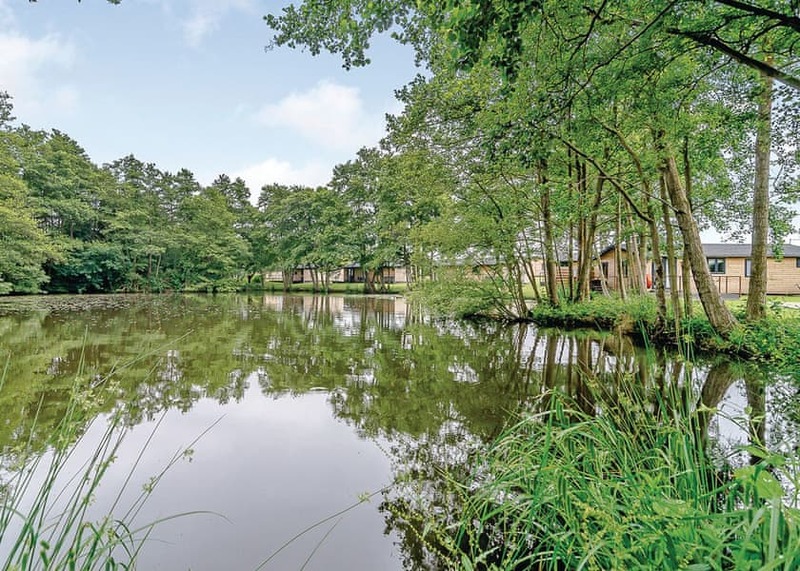 Warren Wood Country Park is a stunning cluster of exclusive boutique lodges nestled in a haven of peace and tranquillity in the heart of East Sussex. Sublime countryside views, luxurious rural living and an excellent location for exploring create the perfect cocktail for indulgent escapes and romantic retreats in this truly enchanting region. 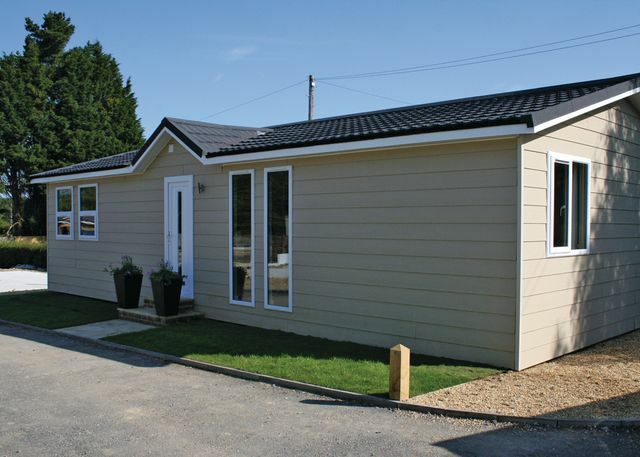 Swanborough Lakes Lodges in Lewes, East Sussex. Swanborough Lakes Lodges are nestled in the folds of the South Downs National Park in farmland overlooking the lakes and views across to historic Lewes and it’s famous castle, Swanborough Lakes Lodges provides the perfect location from which to discover the stunning South Downs and the South Coast. This is the ultimate setting for romantic retreats and exclusive breaks for small groups celebrating the very best of the English countryside. 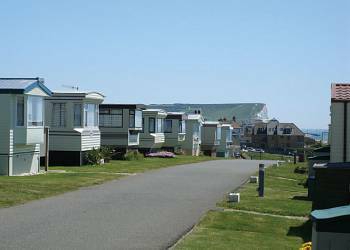 Winchelsea Sands Holiday Park in Rye, East Sussex. 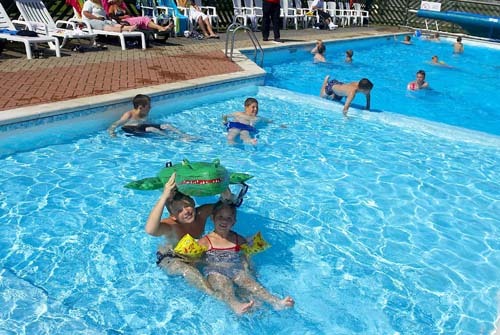 A good honest park with all the facilities for a fantastic family holiday in one of the most popular tourist destinations on the south coast. Frenchmans Beach in Rye, East Sussex. 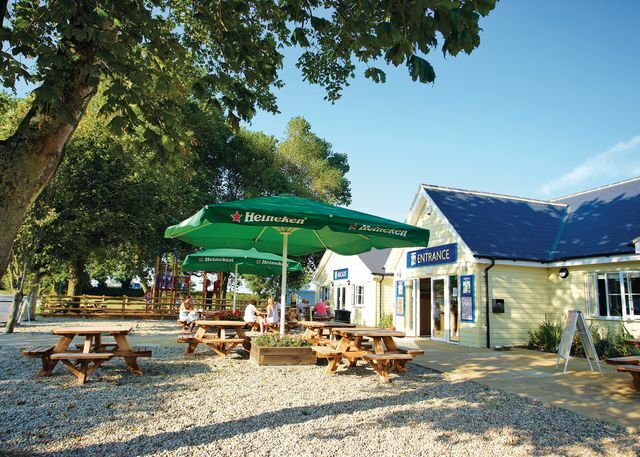 Whatever your taste Frenchman's Beach offers you the perfect setting for a relaxing holiday  a splendid location on the South Coast, next to a nature reserve and just a mile from the beach. Rye Harbour in Rye, East Sussex. Whatever your taste, Rye Harbour offers you the perfect setting for a relaxing holiday - a splendid location on the South Coast, next to a nature reserve and just a mile from the beach. Sunnyside Caravan Park in Seaford, East Sussex. 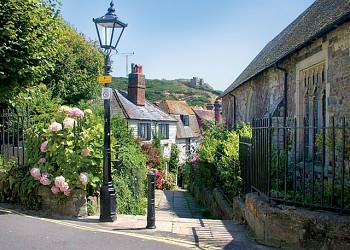 Delightfully perched among the white cliff-tops of East Sussex this peaceful park sits on the edge of the sleepy traditional seaside town of Seaford. Shearbarn Holiday Park in Hastings, East Sussex. Ideally located on the edge of Hastings Country Park, just 15 minutes' walk from the town's long shingle beach, Shearbarn offers the perfect retreat for exploring the popular East Coast.